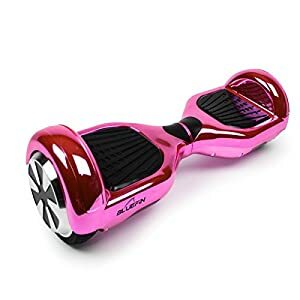 Bluefin self balancing scooter now in stock, the perfecr Christmas gift. Fast and free delivery. 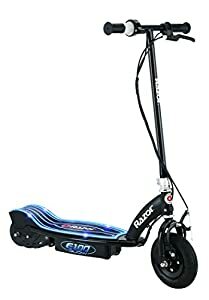 We are your go to source in the UK for all kinds of scooters Join the craze that started in the states and get involved in the fever and fun that is about to become one of the most popular fun time activities in the United Kingdom. 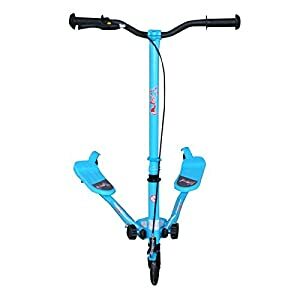 Do you love scooters are you looking for a scooter gift? 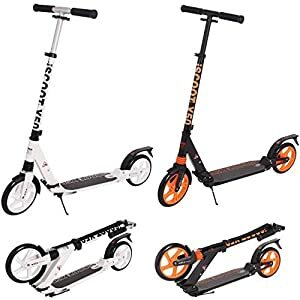 at GoScooter we offer a selection of the very best scooters on the market today and hand picked for price and quality. Bluefin self balancing scooters at best prices with free in time for christmas delivery. 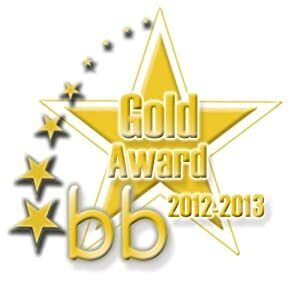 All the scooters on this site are safe, they have been approved by us personally, they all have proper UK power plugs made to British Standards and have real CE marks, they are also manufactured to the highest possible standards, WE DO NOT OFFER SCOOTERS THAT ARE CHEAP AND UNSAFE. At Goscooter we only source safety assured scooters for the UK Market. 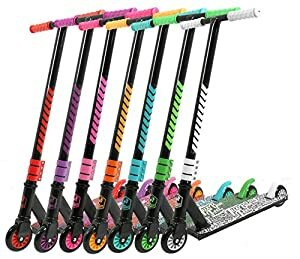 Check out our amazing selection of scooters suitable for all ages. Get On Board and Let the Fun Begin!! !